Funeka has a wealth of knowledge about IkamvaYouth, having been part of IkamvaYouth’s first Matric class in 2005, she then volunteered as a tutor for 5 years, from 2006-2011. 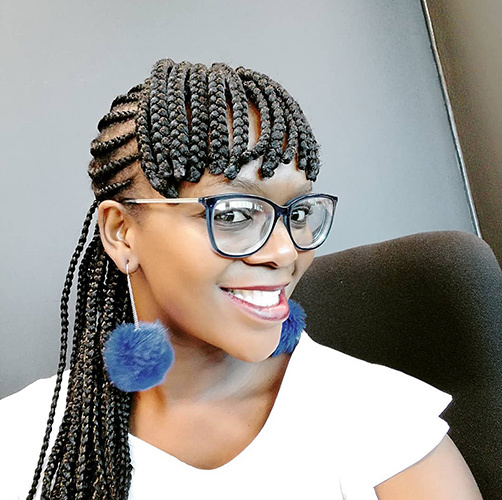 She obtained a National Diploma at the Cape Peninsula University of Technology (CPUT) in 2009, and since then, has been working in the IT industry, in software testing and user experience design. Funeka has worked for Capitec Bank, consulted for FNB and is currently working at Silverbridge. Her passion for IkamvaYouth continues and she is keen to continue serving the organisation as a board member, bringing in the expertise and experience she has gathered since she was a learner herself. Earl is a seasoned business professional who has held numerous senior level roles and directorships across a number of industries and countries. Currently, Earl works for Gulfstream Energy where he is the deputy CEO. 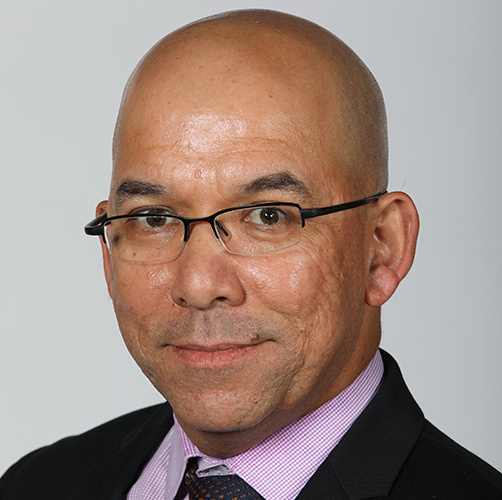 In 2017, Earl first joined IkamvaYouth’s Audit, Risk & Sustainability Committee (ARSC) where his expertise has added a lot of value and is now on the Board. Since 1994, Leigh has committed herself to participating in the transformation of South Africa by working with emerging leaders. Together with three colleagues, she co-founded the Tertiary School in Business Administration (TSIBA) and she has a Masters in Higher Education Studies at UCT. 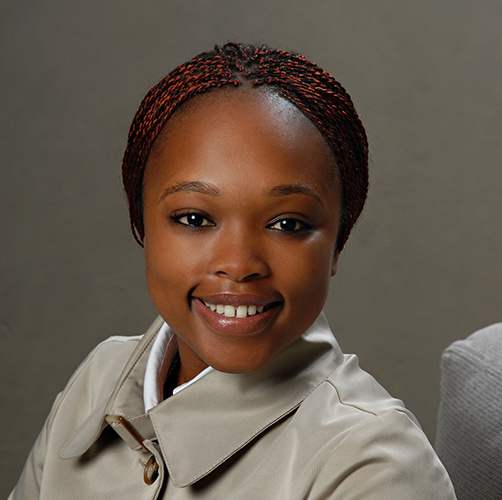 Her work has been recognised by the President‘s International Marketing Council who invited her to author the chapter on Future Leaders for the book South Africa: More Good News, and the Mail and Guardian newspaper who nominated her as one of the country‘s Top 100 Young People in 2006 and 2007. Leigh joined IkamvaYouth as a board member in 2008. 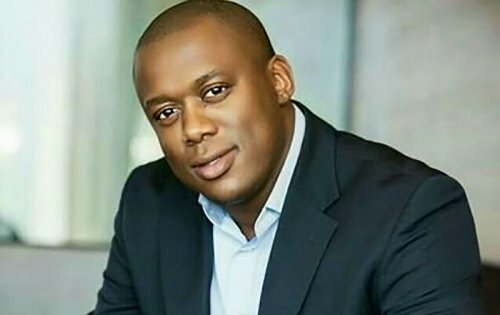 Denham is an MBA and BSc Computer Science and Psychology graduate with 28 years of IT consulting and business development experience. 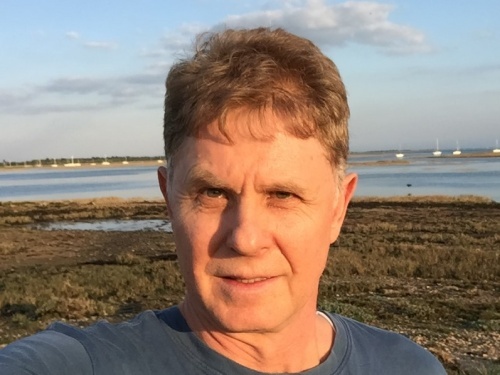 The last 7 years have been as an IT entrepreneur and Digital strategist during which time he co-founded several application development and emerging technology companies specialising in the Marketing, Planning, Publishing, Mobile, SaaS, CMS and Portal spaces in parallel with providing leadership on several major Digital Transformation initiatives. 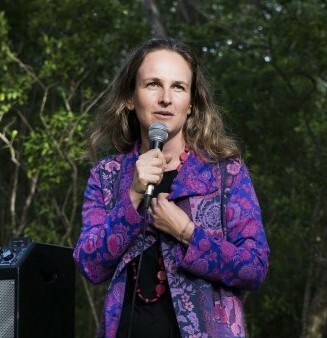 Denham has been a member of the IkamvaYouth board since 2007. Refilwe is an HR professional, holding HR, Marketing and Management HR qualifications from Wits University and Wits Business School. Refilwe has worked In HR for SAA and Deloitte, where she is currently based. In 2017, Refilwe was elected as an IkamvaYouth board member and stepped onto IkamvaYouth’s Human Resource and Governance Committee (HRGC) where she has been actively involved and is adding value as the chairperson of the HRGC. Sbusiso joined IkamvaYouth as a board member in 2012. He is actively involved in education, people development and mentorship. Sbusiso believes that it is important that business supports initiatives that will advance quality education and job creation. With more than ten years’ experience in marketing, he is a marketer at heart with a passion for youth development. Sbusiso was the 2017 winner of the Manager of the Year award at the Western Cape’s Black Management Forum’s Black Excellence Awards ceremony.